We produce three series of grapples for global forestry, optimised for forwarders and truck cranes as well as chippers. Whichever series you choose, it has been produced to enable you to work effectively with complete control and precision. 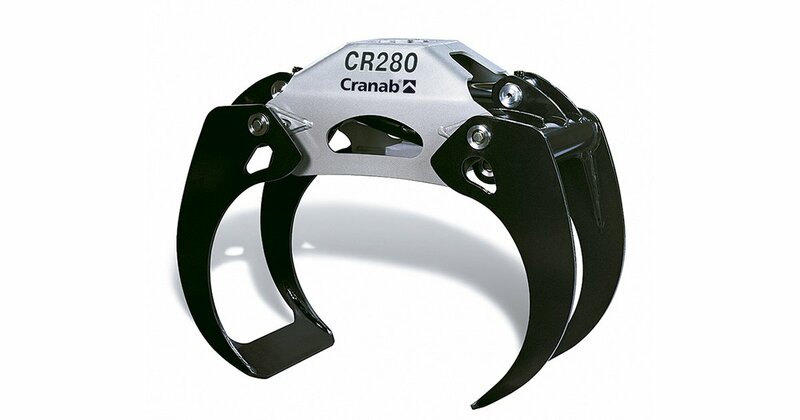 CR models are suitable for working with logs of timber.